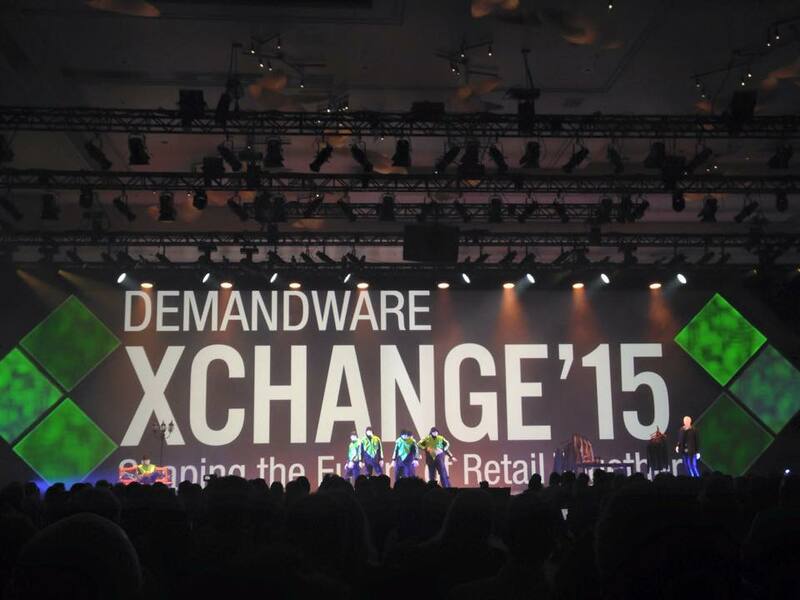 ReadyPulse, an enterprise software platform towards Inspirational Marketing for Aspirational Brands, is a proud sponsor of the 2015 Demandware XChange Conference. The conference brings together the extended Demandware community for a dynamic exchange of strategies, information and ideas for driving innovation and accelerating growth in the evolving retail marketplace, where connected consumers increasingly dictate the terms of engagement. 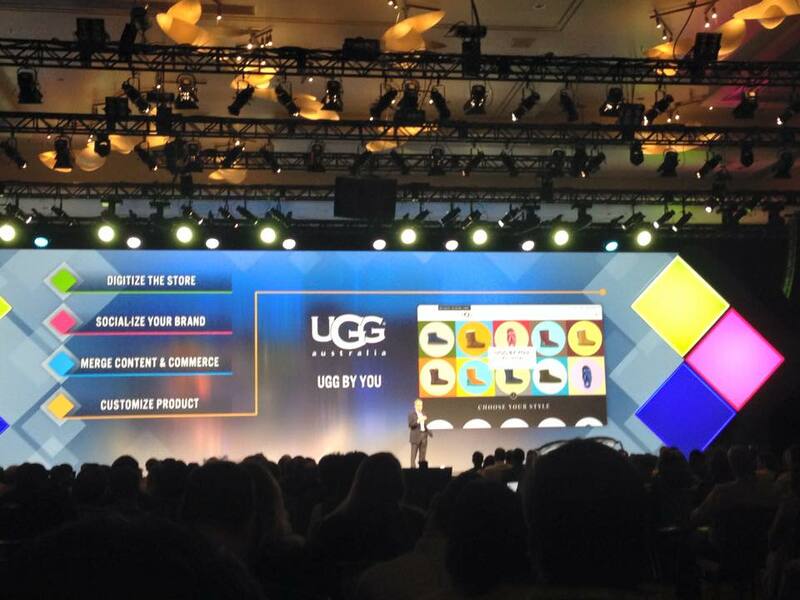 The report was originally delivered in a Press Release titled, “ReadyPulse to Sponsor Demandware XChange Conference”. More than 1,200 attendees are expected to attend the invitation-only Conference, which takes place on April 13-15 at the ARIA Las Vegas. ReadyPulse and its founders Srinivas Penumaka and T Vinod Gupta are graduates of the Seattle Founder Institute. ReadyPulse is an enterprise software platform using patented tech to surface high quality, authorized social content from brand ambassadors. ReadyPulse is changing the face of digital marketing by providing Inspirational Marketing for Aspirational Brands. The award winning and patented technology platform, Pulse Marketing Suite, is powering social ambassador programs and social content displays for over 100 of the world’s leading brands including, Nike, Red Bull, Twitter, The North Face, Adidas. ReadyPulse customers see significant increases in brand impressions, content engagement, and online revenue, often exceeding a 10X ROI for their investment. For more information on ReadyPulse’s unique service visit their official website.